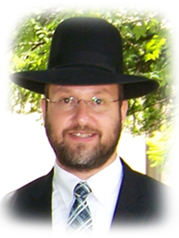 Born and educated in Israel, Rabbi Kurtstag was ordained by Rabbi Yecheskel Sarna, Rosh Yeshiva of Hevron Yeshiva, and Rabbi Unterman, Chief Rabbi of Israel. 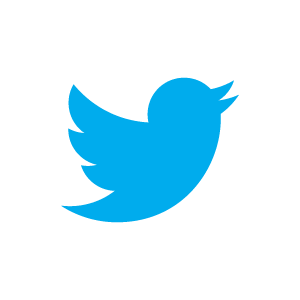 He came to South Africa in 1967, where he functioned as principal of the Rabbinical & Ministers Training College and of the� Hebrew Teachers College. He founded and acted as principal of the Jewish Students University Programme (JSUP). He is a BA, BA honours and MA graduate and also holds a Diploma of Tertiary Education (DTE). Rabbi Kurtstag was appointed as Rosh Beth Din in 1989, a position which he still holds, and he also heads the Cape Beth Din. Rabbi Rapoport has been a Dayan of the Johannesburg Beth Din since 1985, and also serves as Rabbi of Keter Torah congregation. Born in the UK, he studied at Gateshead and Chevron yeshivas, and furthered his studies at post-graduate level at Chevron Kollel in Israel. He received his smicha for Rabbanut and Dayanut in Israel, and also a diploma to serve as Chief Rabbi. 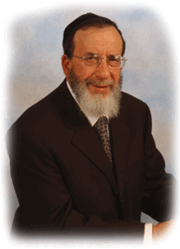 After serving as Rabbi & Rosh Kollel in Liverpool he came to South Africa where, among other achievements, he was instrumental in co-founding Ohr Somayach of Johannesburg. Born and schooled in South Africa, Rabbi Suchard received his post-matric education at the famed Telshe Yeshivah in the USA where he spent 11 years. After his ordination by Rabbi C.M. Katz, he furthered his studies in the Telshe Kollel and taught in the yeshiva. On his return to South Africa he became the founding dean of Menora Girls High School and lectured at Yeshivah College. 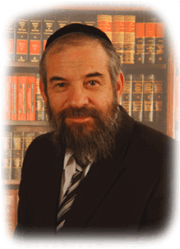 For the past 30 years he has been the spiritual head of Beth Hamedrash Hagadol, Sandton. He serves as a Dayan on the Beth Din. Born in the UK to a distinguished rabbinic family, Rabbi Baddiel has studied in some of the most well known yeshivot in Europe and Israel. After spending 6 years in Gateshead Talmudical College, he moved to the Mirrer Yeshiva in Jerusalem where he learned for a further 6 years, and had, until 2009 been learning at the Harry Fischel Institute for Rabbinics and Dayanut in Jerusalem, where he received his qualifications in Dayanut. Rabbi Baddiel moved to South Africa in October 2009 with his wife and 5 children and joined the Beth Din as a Dayan from November 2009. South African born and bred and educated; Rabbi Anton Klein has spent sixteen years in full time learning, 8 under Rabbi A Goldfein at the Yeshiva Gedolah of Johannesburg, and a further 8 years at the Kolel Yad Shaul in Johannesburg. Rabbi Klein successfully completed the Beth Din Dayanut programme in 2011 and received his Yadin-Yadin from the Av Beth Din Rabbi Moshe Kurtstag Shlita, as well as approbation to sit as a Dayan from the Eretz Hemdah a Dayanut Kollel in Jerusalem. Rabbi Klein joined the UOS in 2007 as Director of the Beth Din, ensuring smooth and efficient management of the day to day operations. 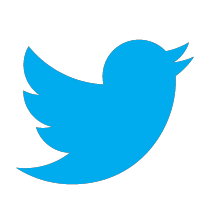 Rabbi Klein administrates the legal department of the Beth Din and is an accomplished mediator having resolved matters running into the 10's of millions of Rands. 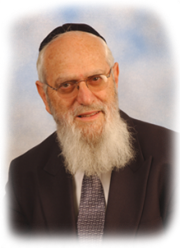 One of Rabbi Klein's major portfolios is running the eruvin of Johannesburg, South Africa. This task ranges from lobbying communities for funding, to council approvals, acting in a halachic advisory capacity and ensuring the integrity of the eruvin in terms of supervision and maintenance. 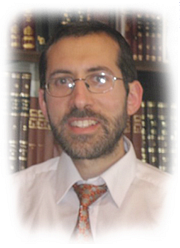 Rabbi Klein also is the registrar of the Beth Din and acts as a Reserve-Judge on Dinei Torah.